Home / Blog / Ecommerce / What the Heck is Magento and Why Should I Use It for My Online Store? There are a number of different content management systems available for building websites today. Many are quite powerful, flexible, and free, but some stand out in certain categories than others. While WordPress is undoubtedly the most popular CMS on the planet, with over 20% of all websites on the Internet using it, Magento dominates the E-commerce portion of the market with a 26% share. Many very large brands use Magento for their websites, like Samsung, Men’s Health, Vizio, Nestle, Nike, and more. Of course, Magento is not just for corporate giants, as a number of small and mid-sized companies use it for their online stores, as well. 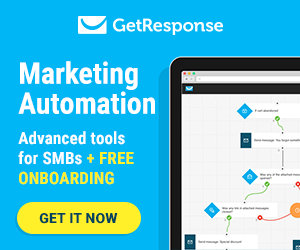 So, what is it and why should you use it for your online store? Magento is an open source content management system. A content management system is a program that makes building and managing a website easier to do without all of the hand-coding that was required in years past. “Open source” means that it is free to use, modify, and make your own. If you have someone who is well-versed in the use of Magento and web design, you can take your website to the next level with amazing custom layouts, features, and functionality. Many of these can be achieved through extensions made available through the Magento Connect marketplace. And, because the software is open source, there is a large community of developers creating and sharing new extensions everyday. Why Should I Use Magento for My Online Store? 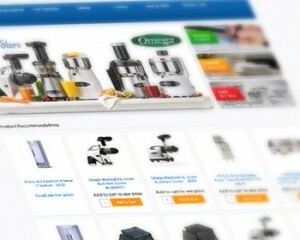 While WordPress is able to handle E-commerce, it was not specifically built for it like Magento. It is designed from the ground up to handle E-commerce specific pages, meaning it loads faster, handles product search queries better, and incorporates store functionality right out of the box without requiring any special plugins. 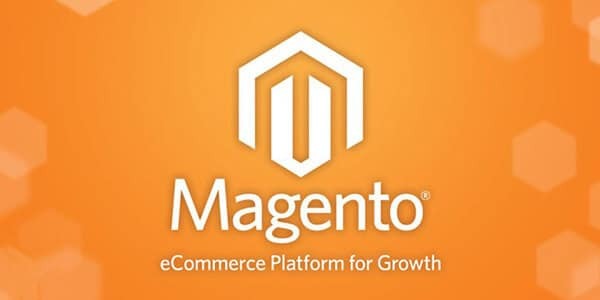 Magento uses high-end caching techniques developed specifically for e-commerce, optimizing its page load speeds for pages featuring combinations of text, images, and database information like price and stock quantities. While that may only equate to a few seconds of difference in page loads, you will be surprised at what a difference those few seconds can mean to shoppers and how many more will convert to sales on a faster loading page. Because Magento is built for E-commerce, it comes loaded with everything you need to start selling right away. That includes inventory management, easy product creation, and simple integration for a wide array of payment gateways, shipping and tracking, and various database applications. It also comes ready to use with Google Analytics and Checkout. Mobile commerce is also a snap with Magento’s HTML5 capabilities. 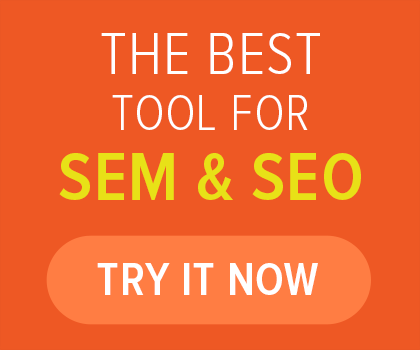 And, just like WordPress, Magento makes SEO easy and it comes preloaded with a number of features to improve rankings, like sitemaps, meta tags, search-friendly URL’s, and much more. 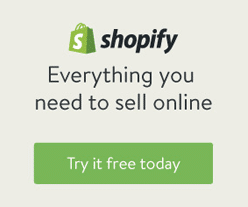 So, why wait to get your online store started? Absolute Web Services can help you build your Magento-based E-commerce site today fast, affordably, and done right the first time. Contact us now to find out how!